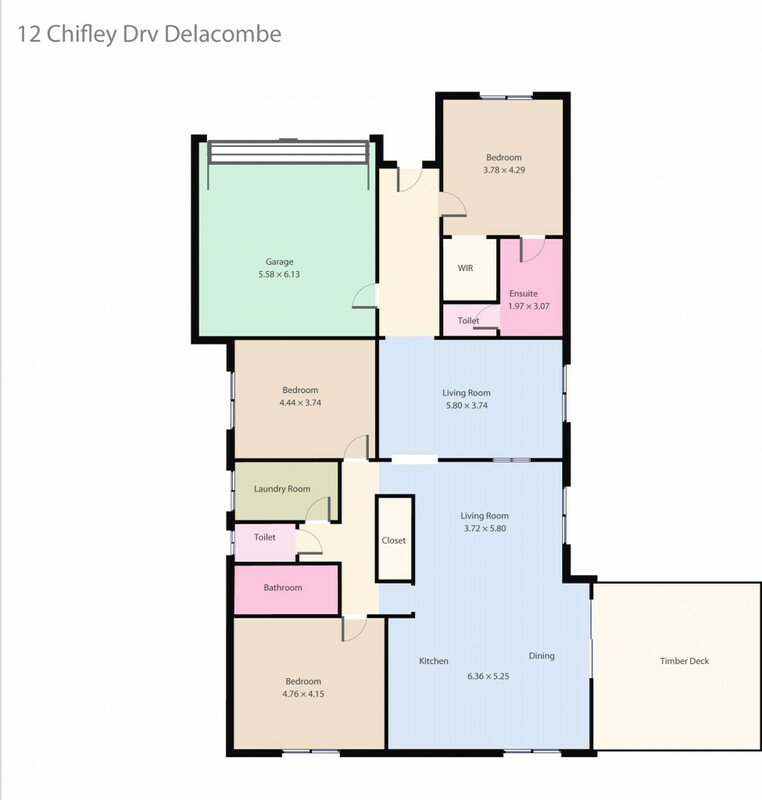 Located in popular Delacombe with all amenities and public transport at your fingertips. Surrounded by other quality homes this property sits on a low maintenance block of over 500m2. The quality house has an open plan kitchen, meals and living space that flows beautifully out to a good sized alfresco. There is a separate carpeted second lounge room. The three bedrooms are oversized. The master has ensuite and walk in robe and others built in robes. Other features include direct access to the double remote garage, gas central heating and 900mm oven. The generous yard is low maintenance making the home ideal for the downsizer or investor. Contact the exclusive listing agent Dominic Morrison today.